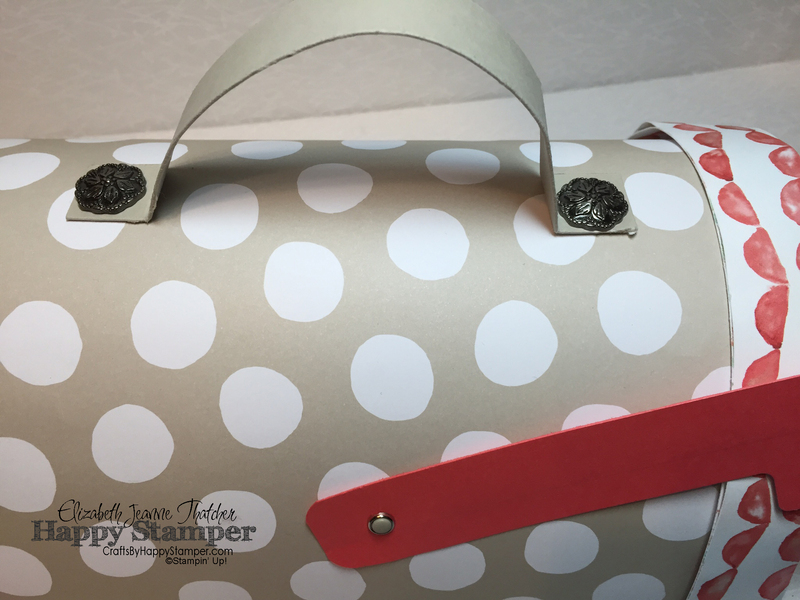 Welcome to the Stampin Friends Lots of Love Blog Hop! If you arrived from Kim‘s Blog, thank you for continuing with the hop! Don’t forget to click the Next Button to check out Steph‘s amazing Creations. 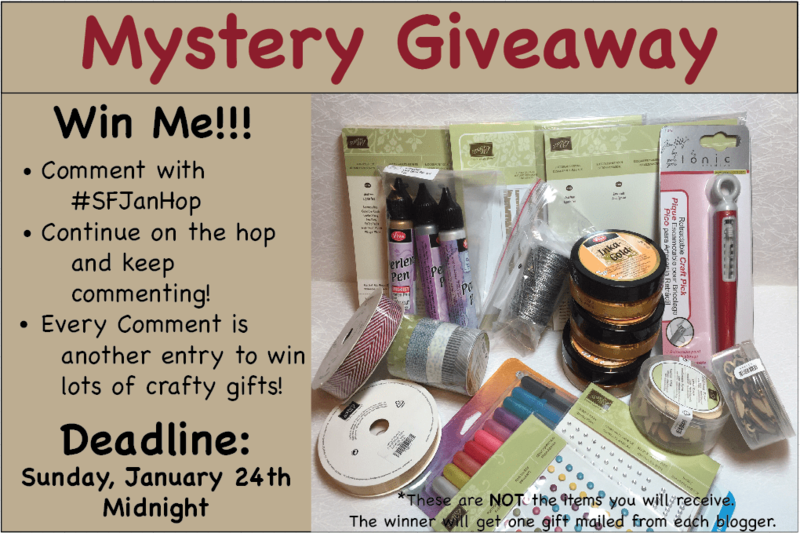 PLUS, keep reading for a chance to win a bunch of new crafty presents! 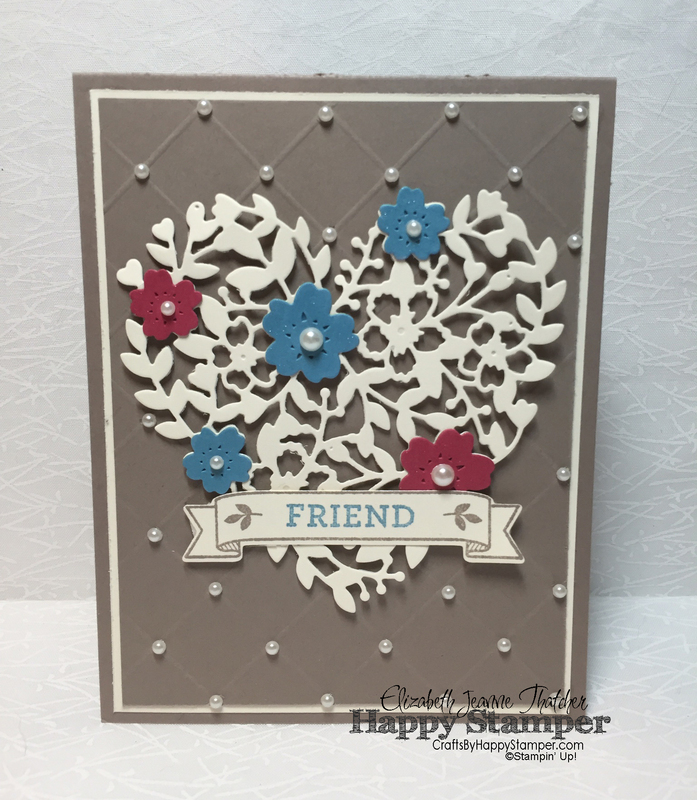 So, to start off my blog post, I have a fun and striking card to share using the Bloomin Love Die and Stamp set. I saw a similar card on Pinterest, and I thought I would love to make a similar card with a bit of added color and glimmer! What do you think? I’m in love! 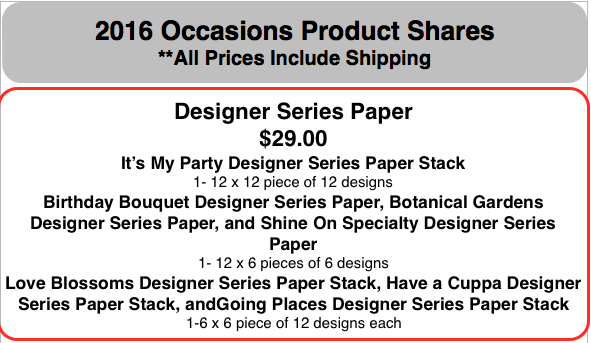 I recommend using the Precision Base Plate for this intricate flower. I can’t get of that Wink of Stella Clear Brush Glitter Pen! Leave me a comment and tell me what you think. A complete supply list is at the bottom of this post. 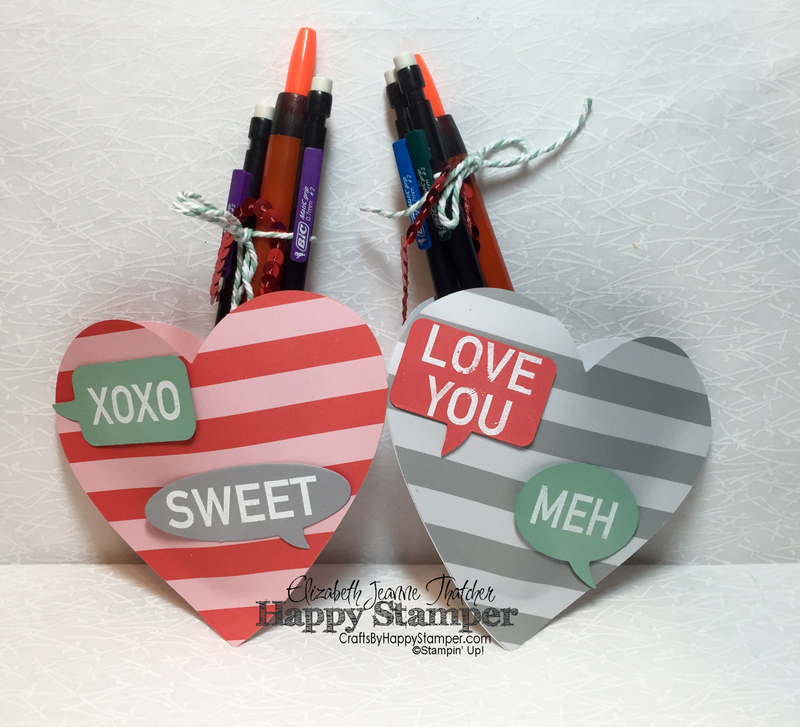 Next, I have an alternate paper pumpkin project for the January 2016 Cute Conversations kit. There is a video towards the bottom of this. Plus, don’t forget about the GIVEAWAY! TA DA! Isn’t it adorable! 😀 I love it. It’s super sturdy and fits the teacher appreciations gifts that I made to go in it. Here’s a close up of the handle with the brads attached through the mailbox in order for it to be incredibly strong. The watermelon Wonder mailbox flag rotates up and down just like a real mailbox. I used the File Tab Edgelits in order to create the flag and rounded the corners with the Project Life Corner Rounder. 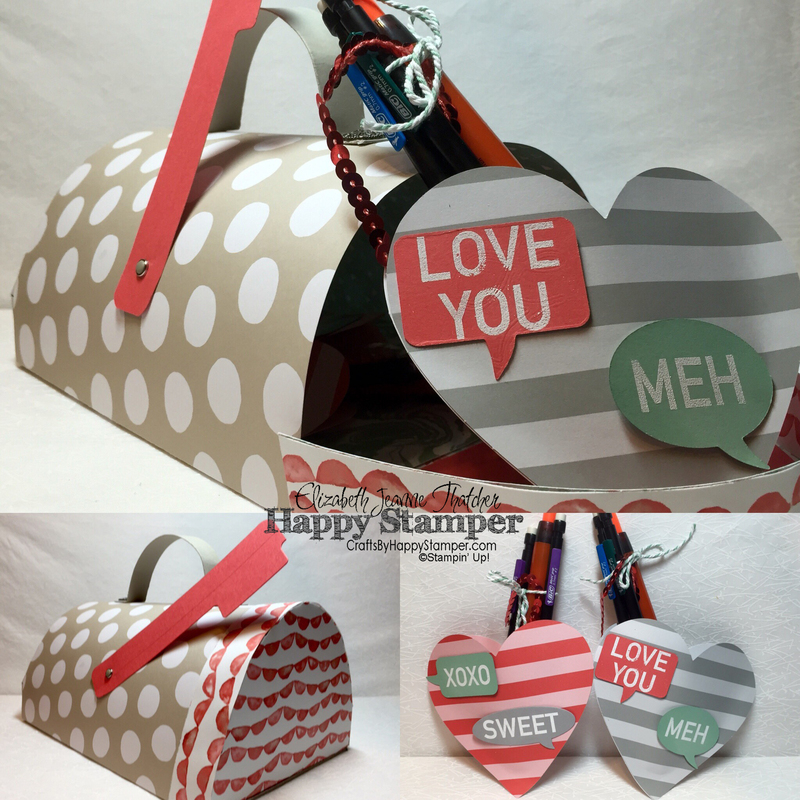 I decided to make the stamp set and hearts a little more modern than the traditional candy hearts. I did this by heat embossing in white on the speech bubbles, so it’s more like a conversation between two people. So What do you think? 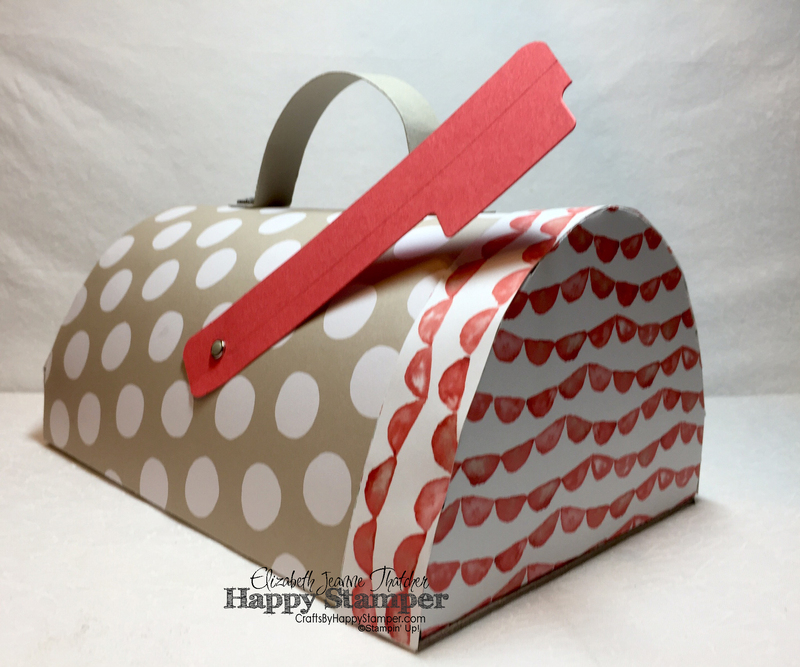 Here’s the video on how I put together the mailbox and valentines. The addition of brads are missing rom the video because my paper piercer disappeared while I was trying to make this! I ended up having to give a blood sacrifice to the crafty spirits in order to get the brads in the mailbox! I, of course, found the paper piercer as soon as I finished. I hope you liked my projects! Don’t forget to participate in the giveaway! I really like your mailbox, it is pretty special! 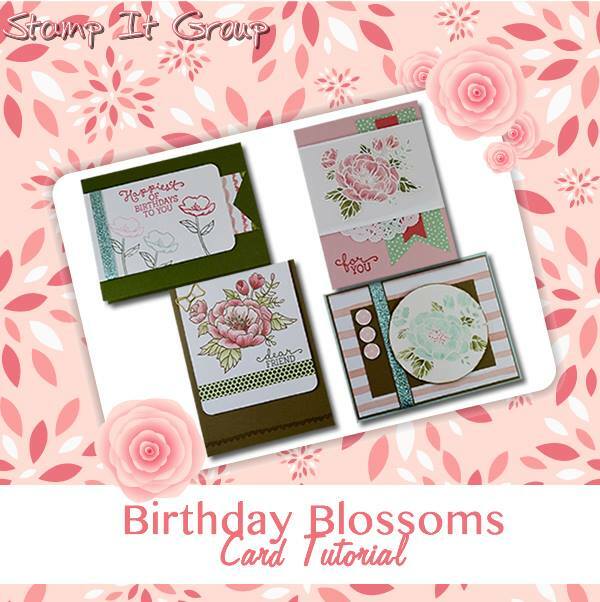 #SFJanHop I love the Bloomin Love die and the card you made with it as well as the mailbox!TFS! I absolutely love your mailbox!!! You totally nailed it! Thank you for hosting a great hop! thanks Andrea! I’m happy you’re feeling better! Brilliant projects! Love the speech bubbles. Just adorable. Lucky teachers to receive your gifts! Awesome card and projects Elizabeth!!! The delicate heart die card is gorgeous!! Thanks Mandy! A huge compliment from such an artist as yourself! #SFJanHop Enjoyed your site. Al items posted were nice, I especially liked the mail box…to fill with Valentine love. Great mailbox video! Thank you for sharing your process with us! You have great helpful hints!